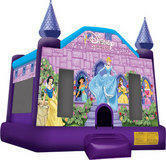 Welcome to Franklin Party Rentals, a full service party rental store! 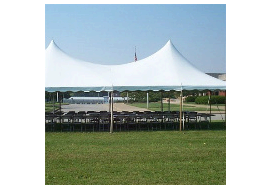 From tents, bounce houses, water slides, and other great party rentals, we've got you covered. 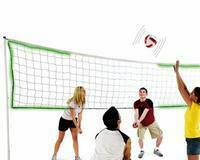 Servicing Franklin, Bellingham and surrounding areas. Delivery rates posted on delivery tab. 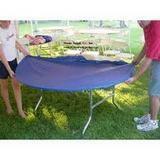 Please note: Unless required, deliveries are not picked up until the morning following your event. See FAQ's. 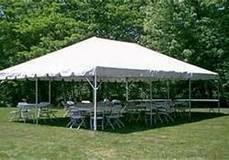 Franklin Party Rentals...everything you want, the way you want it! 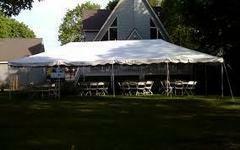 Welcome to Franklin Party Rentals! 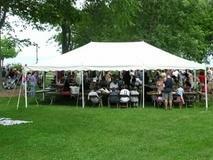 Call and reserve an inflatable or tent package today! 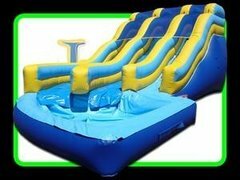 With NEW moonwalks and party packages to offer, Franklin Party Rentals has added a number of moonwalks, waterslides, and combo slides to its growing inventory. 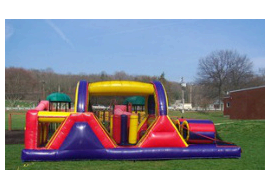 We rent top of the line tents, tent packages, bounce houses, slides, and other inflatable games for birthday parties, church and school events, corporate events, and much much more! 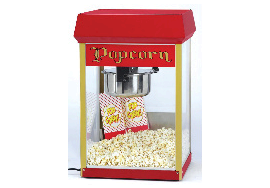 We also rent concession machines, such as popcorn and cotton candy, to make your party the one to remember. 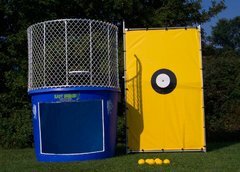 Also we offer fun and exciting obstacle courses. 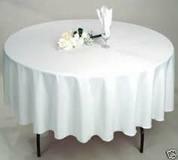 Delivering to Franklin, Bellingham, Wrentham, Medway and the surrounding areas.